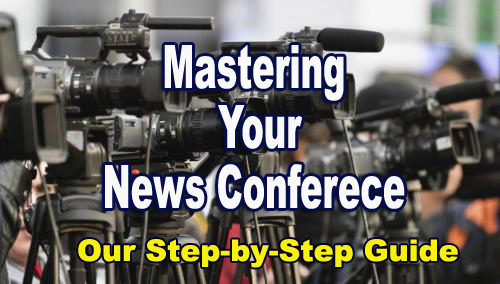 Our Police Media Seminars have been created by Emmy Award Winning Network Television News Veteran and author, Russell Ruffin, who spent a career covering everything from murder trials to Presidential campaigns. As a journalist, Ruffin was assigned to cover some of the most complex issues and news events and turn them in television news reports that were easily understood by his viewers. 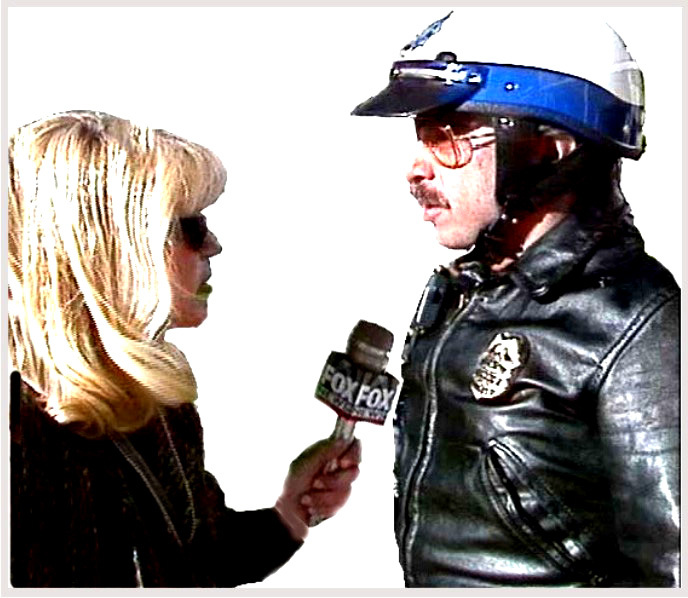 Russell uses that same technique in creating and updating his Police Public Relations and Police Media Relations training classes and seminars. For each class Russell uses video examples and sound bites to illustrate his messages. No boring lectures, but rather a fast-paced and easy to following interactive experience. 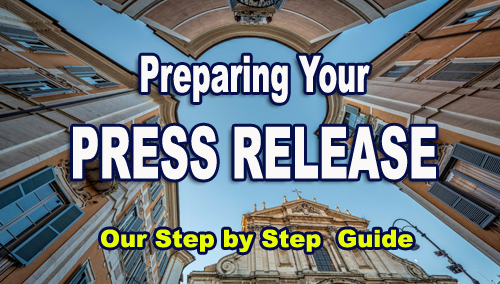 His 2-day News Media Relations and On-Camera Training classes are geared to effectively instruct experienced skilled public information officers as well as those with little to no involvement at all. That’s because of his exclusive “Media Survival” publication, which is given to every student at every class. The book enables students to follow along in class at their own pace and level of experience. As a broadcaster, Russell’s reports have aired on CNN, NBC, Fox News Channel and the European Broadcast Union. Russell has gone on location to produced for America’s Most Wanted, as well as for numerous Crime Watch and Crime Stoppers broadcasts. Today he still goes to the scene of many of the nation’s major news events, to evaluate news coverage and keep his training courses the most up-to-date in the country. To make your training experience with us more realistic, your interviews and news conferences will be conducted before a full- size television news camera. A variety of breaking news simulations will be projected before the class. Each participant is encouraged to participate by going before the LIVE camera to submit to questioning. 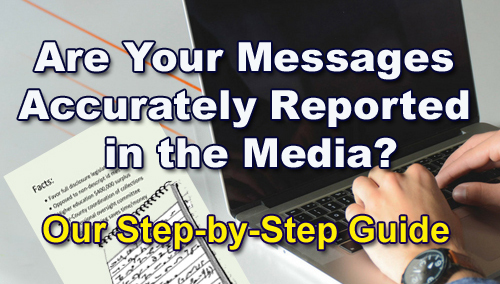 Your instructors and the rest of the class will act as “reporters” by asking tough questions. We will then give you a helpful critique along with a DVD video to take home and view.